The demand for academic advising increases as registration for the next semester approaches. Advisors have limited appointments and if I could offer any advice in this regard, it is to schedule your appointment in advance. I remember being in a panic when I saw that the next available appointment wasn’t for a month out. What is clutch though is walk-in hours. This is on a first-come, first serve basis and, although there may be a longer wait time, general questions can be resolved. There is a specific window of time for this and it varies depending on the major, so make sure to check on the website first. Based on first-hand experience, I have had some horrendous experiences in some departments so when you go in, I can’t stress enough how important it is to be prepared and have plenty of time to wait. Make sure to have specific questions ready and be honest about your situation. 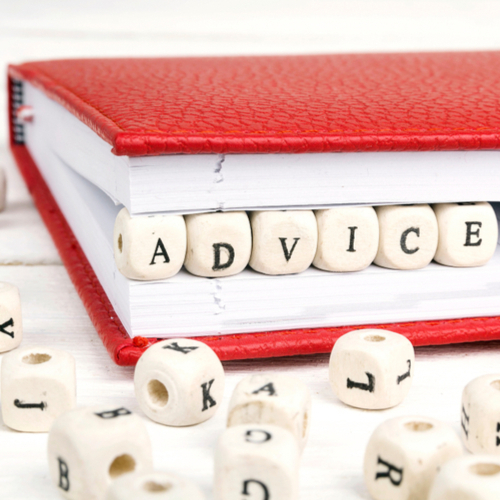 Make use of your advisor as a resource, but also look into alternatives and options yourself. There are lists of courses available on the website and you can apply selected filters such as this example for liberal studies. There is also an academic map for any planned major where a student can check their own progress. Another resource is the academic requirements report. It is an online degree audit that allows undergraduates to see how each course meets various degree requirements. To access this tool, just log into the FSU website and click the SC icon under the myFSU links area. From there, under the academic’s toolbar will be a link for the academic requirements. If you are an exploratory major – I was once one myself, as an incoming freshman, it is crucial that you meet with your assigned academic advisor and schedule the first Nole Call academic advising meeting. Students can’t register for classes if they haven’t done their Nole Call. To make an appointment, just log in to my.fsu.edu, click the “CC” icon on the left side of the screen, and then click the blue “Schedule Advising or Tutoring” button. It will ask which advisor you would like to schedule with. If you don’t have a preference or are not familiar with any of them, you can choose to see the first available. This will offer more dates and times available. It helps to try to stick with the same advisor throughout if possible.